For a limited time, the first book in The Foresters series is on Netgalley! You can read for free if you have a Netgalley Reader account. If you love the book, I would love a review! Let me know what you think. Recovering in the tiny apartment of the hot, soft-hearted woman who rescued him is a fine solution while “Fella” figures out why he was bleeding and abandoned in an alley, though the bigger issue might be that he is convinced he’s not actually a dog. Accidentally bringing home an injured werewolf with amnesia is looking like the least of Asheville chef Natalie Richards’ problems as break-ins plague her restaurant and the mutilated bodies of local women start turning up in the nearby state park. No one’s past is perfect, but this might be taking karma to extremes. 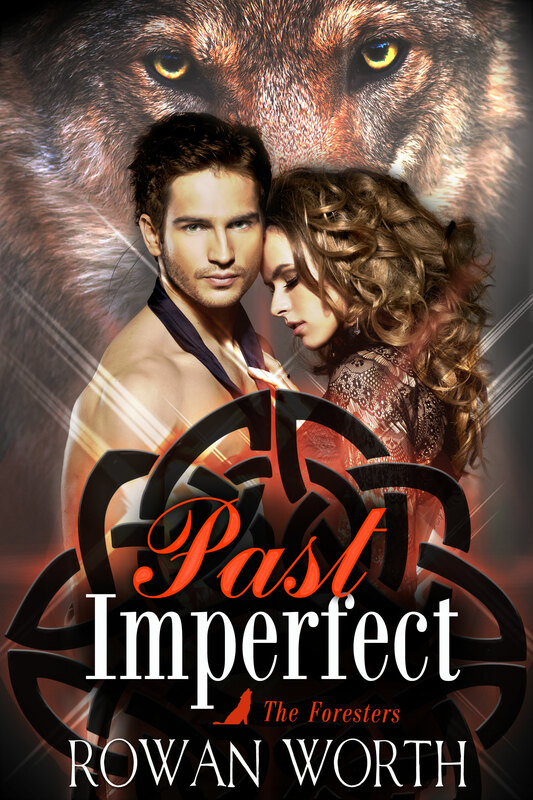 The shapeshifting Foresters have a killer to stop, a pack to save, and no time for love. Too bad Fate has other plans for these five cousins—as does a ruthless opponent bent on vengeance.